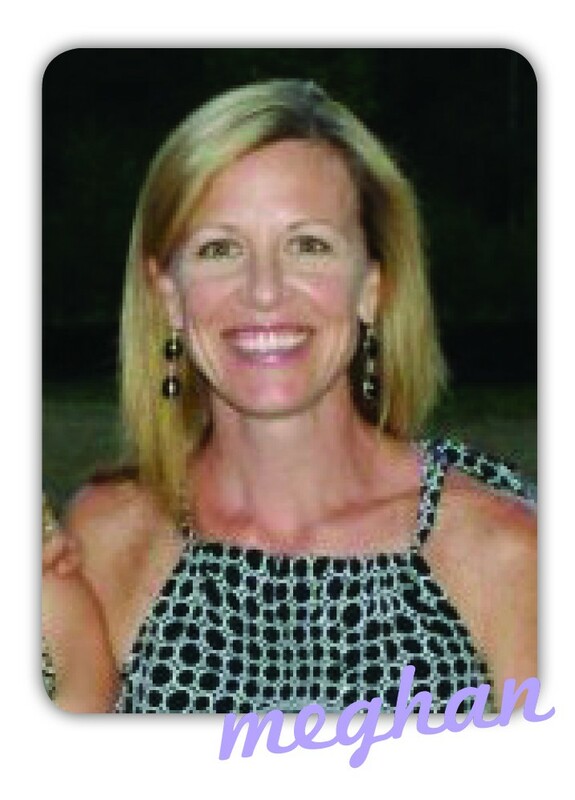 Meghan Mack is a mother of three wonderfully energetic children who test and challenge her on a daily basis. Her mission is simple: To share her struggles and successes with other mom’s out there so they know that they are not alone in this quest to raise children. She also hopes to make them laugh, reminding everyone(including herself) to not take everything so seriously. The mantra that Meghan lives by “There is no room for judgement” especially when your three year old thinks it’s cool to dress himself. Meghan, I am so excited for you! I have only read today’s entry which I loved and totally agree with on so many levels. For starters, yeah! to being 40 and letting a LOT of the sh#@ go! I’m cheering you on and can’t wait to be a regular reader of your blog! Thank the Lord for the grace he bestows on us because I need it everyday! Grace it what its all about…thanks for taking some time to read my words. This year we must have that long overdue glass of wine! You were born to write!! Meghan, I am lucky that I get to see you almost daily. You are such a talented writer, but more importantly, a beautiful example of God’s work! Did I ever imagine I would be reading about you having three kids and how your days at the beach changed from those Don Henley days as I stood in front of the door lined up to go inside from recess at St. James Academy? Not in my wildest dreams could I have conceived it …I can only laugh thinking about that memory as I read your latest posts. Fun read! Thanks for reading my post! Good old St.James Academy…things were simple then 🙂 Hope that you are well!